The Viet Nam Museum of Ethnology (VME) has been ranked 4th among the 25 best museums in Asia by travel website TripAdvisor. VME Director Vo Quang Trong said this was up 2 notches from the previous year and 2014 is the third year in a row that the museum has won TripAdvisor Traveler’s Choice award. 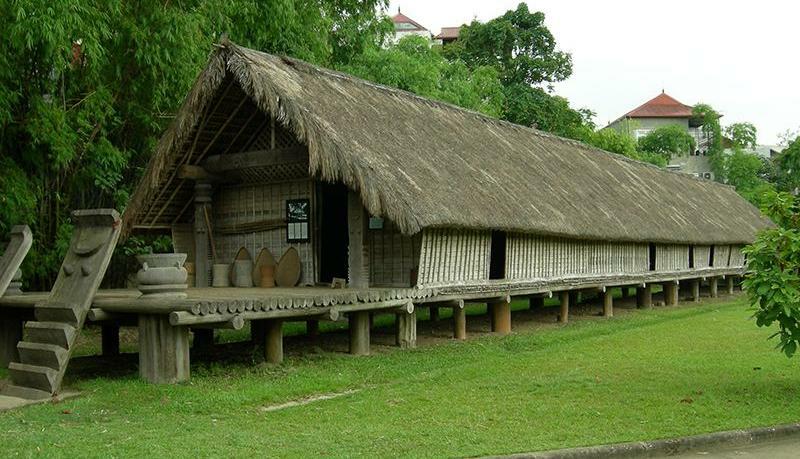 According to TripAdvisor, the VME is the place to explore the ethnic groups that make up Viet Nam, featuring both indoor and outdoor exhibitions with reproductions of the homes of different groups. Besides Vietnamese culture, the VME also reserves a special area to introduce the cultures and lifestyles of other Southeast Asian countries to help visitors explore the similarities and differences between the culture of Viet Nam and those of other countries in the region. In the first nine months of 2014, the VME welcomed more than 283,000 visitors, one third of which were foreign visitors. The Viet Nam Museum of Ethnology opened to the public for the first time in November 1997.